This #2ndaryELA Twitter chat was all about literature circles. Middle school and high school English Language Arts teachers discussed how book selections are made, by theme or by genre. 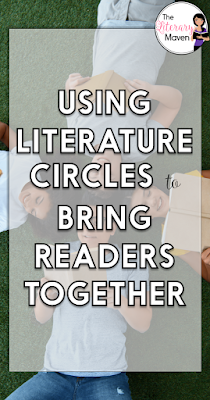 Teachers also shared the titles of their favorite books to use for literature circles. 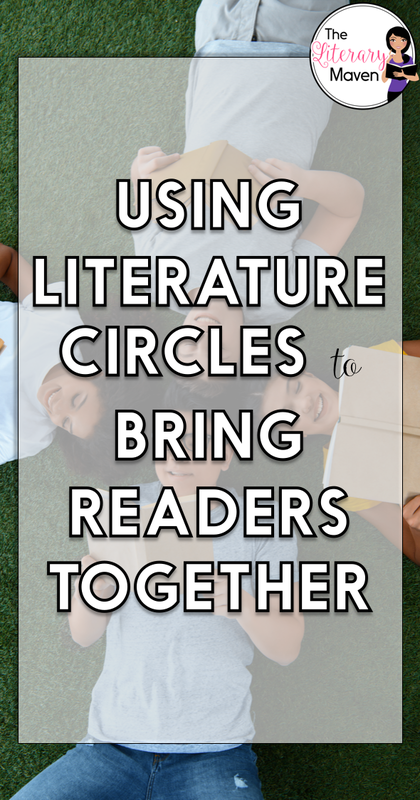 Read through the chat below to find out how to group students for literature circles. 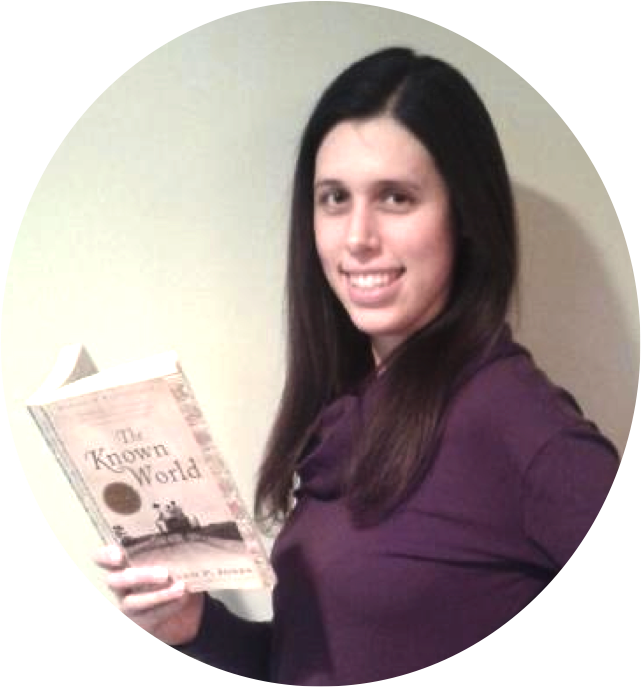 You'll get ideas about holding students accountable for their reading. 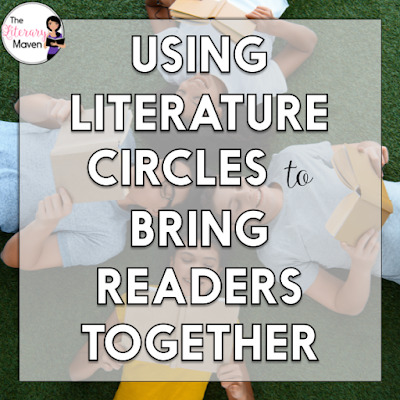 You'll also find ways to assess students during and after reading.